Looking For Contact Lenses in Morrisville NC? Visit Us Today! If you’re in need of a convenient way to improve your vision and see the world clearer, you could be a good candidate for contact lenses. Dr. Alecia Barnes has over 20 years of experience as an eye doctor in the Raleigh NC area. At TrueVision Eye Care, we fit standard soft lenses to be replaced daily, biweekly, monthly for just about every prescription option. For more complex cases, we offer specialized custom fit lenses with scleral and orthokeratology designs. Learn more about the advantages of contact lenses and how they might be just the thing you’re looking for to improve your vision every day. These are just a few of the advantages. If you’d like to learn more about the advantages or contact lenses in general, don’t hesitate to get in touch with us. Looking to spice it up a little? See how much better life looks and feels with contacts. Call TrueVision Eye Care at (919) 472-4070, or submit a contact form to schedule an eye exam. 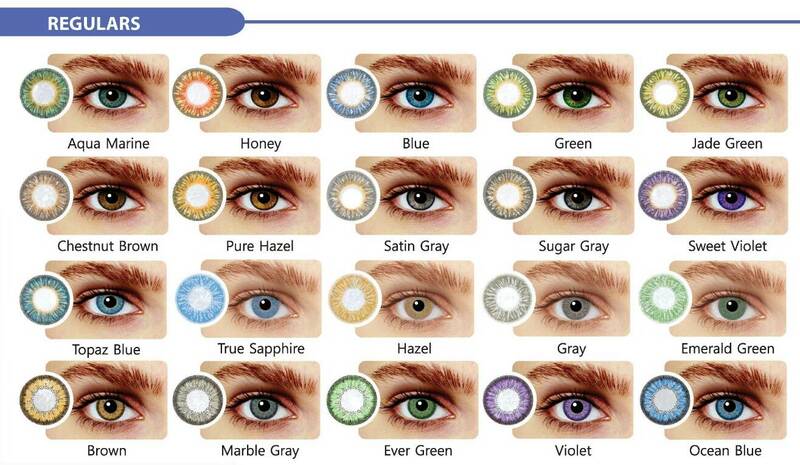 Looking for a wide selection of contact lens styles and brands? Then check out our extensive selection of top contact lenses in Morrisville, NC.